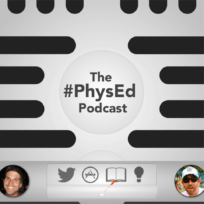 Squeeze some learning into your morning commute or weekend jog with The #PhysEd Show Podcast! 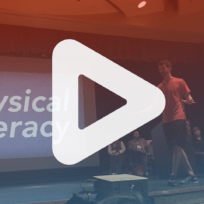 Listen in as Joey shares tactics from his teaching, interviews with amazing guests, and lessons from the online #physed community! Join in on the fun with Facebook Live episode of The #PhysEd Show. Share your comments and questions as Joey shares digital presentations that are designed to help you elevate your teaching game! Looking for more? 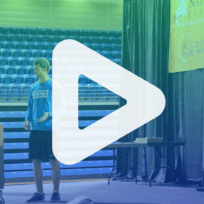 Check out some of Joey’s presentations, interviews, and keynote speeches that have been featured around the Internet! Joey was the closing keynote speaker at the 2016 California Association for Health, Physical Education, Recreation, and Dance in Santa Clara, CA. 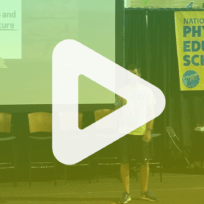 In Joey’s 2014 National PE Institute keynote, he shares ideas on how social media is helping shape the future of our profession. 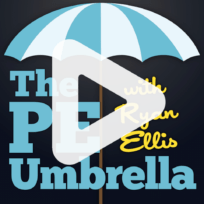 Joey was interviewed on Ryan Ellis’ awesome podcast: The PE Umbrella. Listen in to learn more about Joey’s physical education program and teaching! 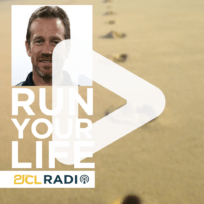 As a guest on his good friend Andy Vasily’ “Run Your Life” podcast, Joey shared his experiences in physical education, leadership, creativity, and well-being. 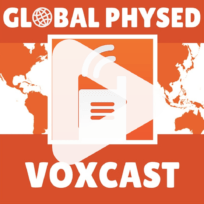 In 2013, Joey teamed up with Nathan Horne to produce The #PhysEd Podcast. Click the link below to find all of the archived episodes. Heard enough? If you think Joey would be a perfect fit for your next physical education event, hit the button below to contact him with your event details!